Children are special and they need special care. 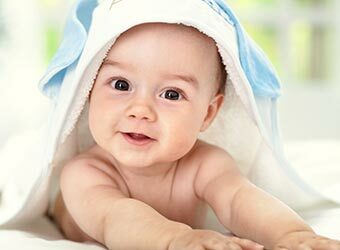 Our office understands and loves children and young adults and has been providing trusting and exceptional care to our patients for over twenty-five years. We gently guide our pediatric patients through their dental experience by explaining what we are doing and why. Our office design is open and bright so that our patients are made to feel special and happy. A family member is always welcome to accompany their child to the treatment area. Our goal is to make every visit a special time so that our patients look forward to coming to the office. Our patients are so excited about visiting our office that we often hear that they want to have their birthday party at our office. This is the type of experience we want for your child. This includes proper brushing, flossing, and eating habits, ideal fluoride levels, and the use of pit and fissure sealants. 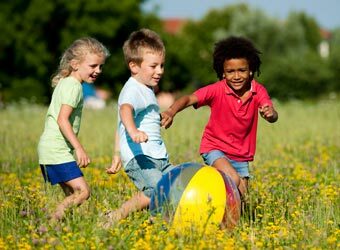 We strive to provide a fun, educational environment for children. Children get cavities for a variety of reasons. 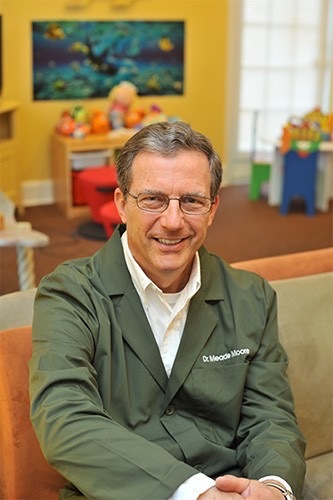 Dr. Moore’s passion is to restore all children’s cavities without fear or pain that many parents remember from when they were kids. 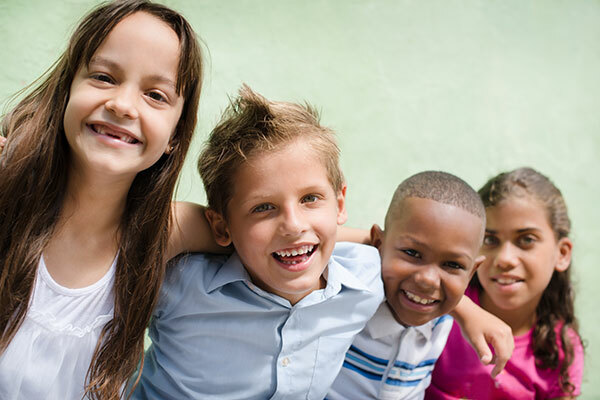 We focus on the treatment and prevention of dental disease, as well as the overall health of children. 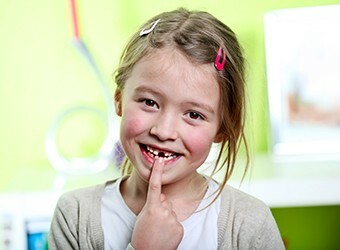 A pediatric dentist is uniquely qualified to treat the dental needs of children. If you are looking for a top-rated dentist in Germantown, TN then you’re in the right place! Whether you want to replace your current dentist, just moved to the area, or haven’t had a pediatric dentist before, you are always welcome to join us here at Meade Moore Pediatric Dentistry. My #1 priority is to provide personalized, high-quality dental care to each and every patient. 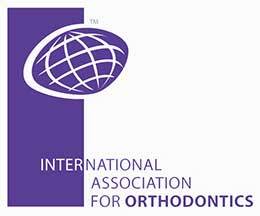 I am committed to treating patients using the most recent advancements in dental science, in a welcoming, caring, and comfortable environment. I think you will notice the moment you step in the door that Meade Moore Pediatric Dentistry is different from any dental office setting you’ve experienced before. In short, you can count on Meade Moore Pediatric Dentistry for all of your dental needs – I look forward to meeting you! "We have lived in two different states and Dr. Moore is by far the best pediatric dentist we have encountered. He really knows how to make a child feel special and my two boys like him so much that they ask to go to the dentist. He and his staff are really nice people!" "You have now done brances on my three chinldren. They look great and I appreciate the fact that Dr. Moore himself did the work in- stead of some offices where the assistant does most of the work." Dr. Moore and his staff are consummate professionals with many years of experience. All involved are trained and certified in their areas.